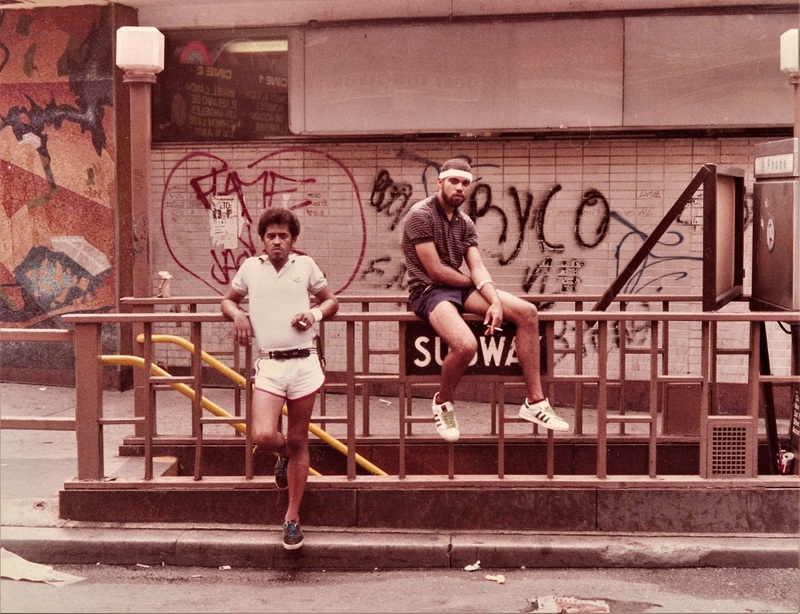 Galerie Bene Taschen is pleased to present the new exhibition City Metro by New York photographer Jamel Shabazz (*1960 in Brooklyn), opening on December 8, 2018. Some 30 works, created since the early 1980s, show a different side of the „Big Apple“ beyond the prestigious avenues and dazzling Broadway. In the spirit of street photography, Shabazz’s works document passengers on the popular New York transit system, capturing their fashion, moods, and travelling companions.